We Are Celebrating Our 33rd Year in Business! 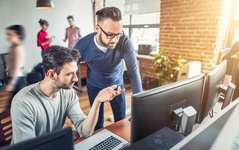 Hosted VoIP is a great option for companies with multiple remote locations or remote employees that need to stay connected. 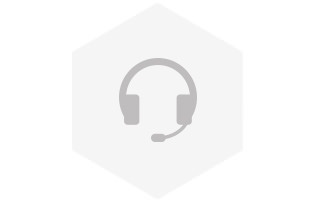 We are an Authorized Dealer of Avaya, ESI, Samsung, Panasonic & Digium. From 2 to 500 phones we have the right solution for your business. 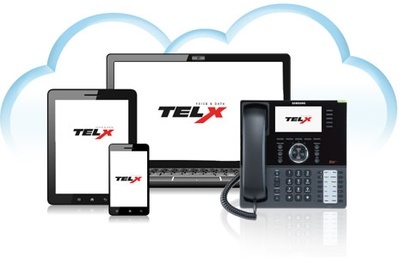 TelX is the leading partner for business telecommunication solutions in New Jersey. 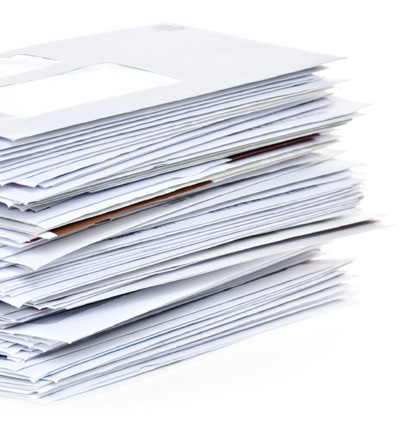 We encourage companies of all sizes to transfer the burden and complexity of their communication technology to us and refocus that energy into running their business.  We understand that you need a partner who can design, deliver, and manage advanced solutions that are reliable, cost effective, and most importantly tailored to your exact needs. Save Money On Your Bills! 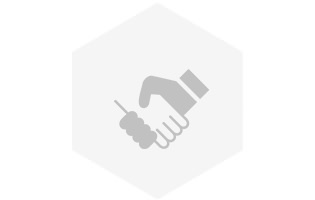 We welcome the opportunity to speak with you about your telecom and data services. 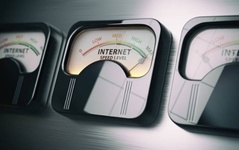 We have saved hundreds of customer’s substantial money each year off of their phone, data and internet bills by leveraging our industry experience and partnerships with trusted carriers. What’s the catch? None, we just like saving you money! Have You Read The Latest Posts in Our Blog? 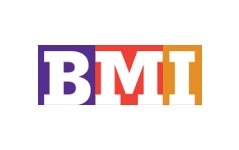 Bonita Marie InternationalBonita Marie Intl is the amusement industry’s leading supplier of merchandise for redemption centers, tickets-to-prizes kiosks, direct-pay games, promotional events, and parties. 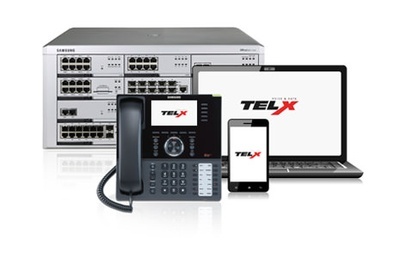 In addition to relocating the customer's existing phone system, TELX provided and installed a cabling solution for over 75 computers and 40 telephones that connected to a efficient paging system for their 50,000 square foot warehouse. TELX is a premier partner with the largest Voice and Data providers in New Jersey, they were able to contract circuits at discount prices, which will equate to $6000 a year in savings for Bonita Marie. 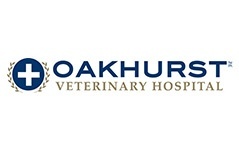 Oakhurst Veterinary Hospital Oakhurst Veterinary Hospital is a complete pet health care facility providing general and emergency care for dogs, cats & exotic animals. TELX installed a cabling solution throughout the facility accommodating both computers and telephones. Their antiquated phone system was replaced with a state-of-the-art ESI phone system that can manage the influx of calls they were experiencing. TELX also installed a two-way paging system for the kennel area which enabled easy communication between the front desk and staff. TELX assisted in ordering the voice and data circuits at very competitive pricing, saving the hospital thousands of dollars annually. 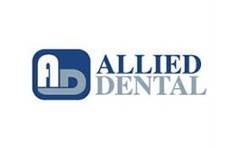 Allied Dental PracticesAllied Dental Practices is a dental group dedicated to providing patients with the personal attention and gentle care that you deserve with over 50 locations throughout New Jersey and Pennsylvania. TELX installed a cabling solution for over 100 computers and telephones at the corporate headquarters. 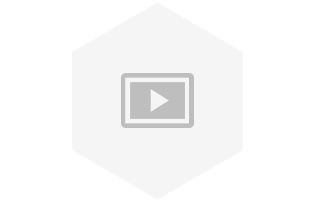 Additionally, the client hired TELX to install TVs and background music at all locations. Wall mount monitors were also installed in all exam rooms displaying images and other patient information. Allied was a perfect candidate for a Hosted VoIP solution because they required seamless communication throughout all locations managed by a centralized call center. Presently, TELX is involved with Allied's corporate headquarters expansion. In addition to installing cabling for the phones and computers, the conference room and all-purpose room will be outfitted with 100 inch ceiling mount motorized screens, high definition ceiling projectors and high fidelity sound systems for multimedia presentations. 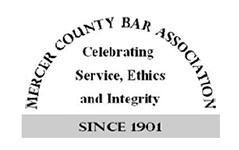 Mercer County Bar AssociationProvided and installed a cloud-based voice over IP solution to streamline communications. 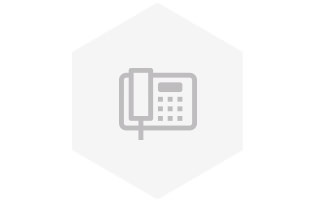 Staff can now answer incoming calls then transfer the caller to the right association member's office without having the caller hangup and dial the number directly. 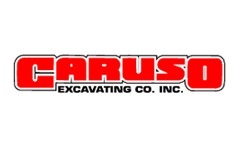 Caruso ExcavatingCaruso Excavating, Inc. is an established leader in sitework contracting, servicing clients in the Private, Commercial, and Public sectors throughout the state of New Jersey. Caruso excavating has been a client of TELX since 1986. 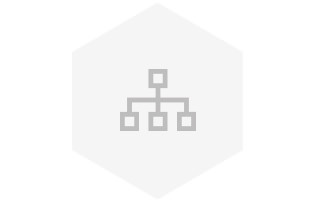 Recently we replace their phone system with a more advanced system, handling over 50 phones. In addition to the phone system, we upgraded their voice and data cabling infrastructure as well as their paging and background music system. 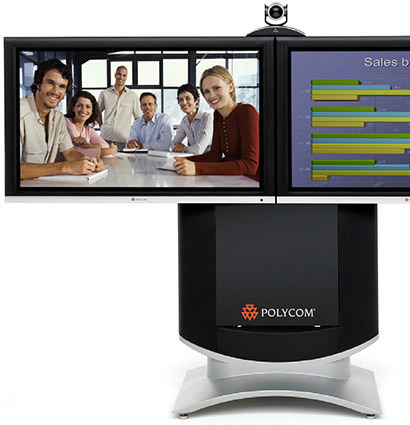 Our company also outfitted their newly designed conference room with technology supporting video and audio conferencing. 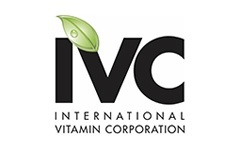 International Vitamin CorporationFor more than half a century, IVC has been producing some of the highest quality dietary supplements for leading retailers in the USA .TELX provided and installed over 150 locations throughout their facility with category 6 cabling in preparation of their new data network. Additionally, we provided and installed paging speakers throughout the warehouse for better communication when locating staff. 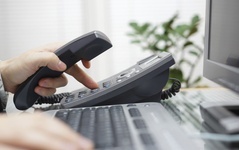 Are you ready to get started?Your Call Quality Can Be Your First And Last Impression.